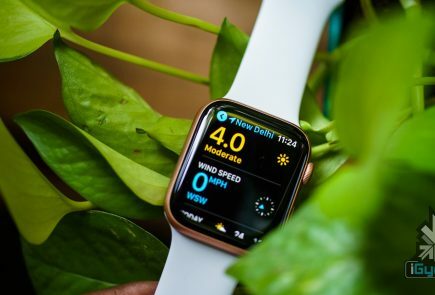 Earlier this week, Apple publicly revealed filing for a patent for waterproof devices. 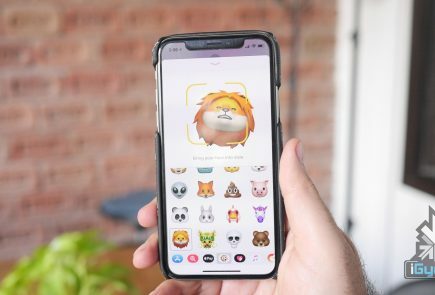 The paperwork was completed in June 2014 and is centered around making iPhones waterproof using rubber or “self-healing elastomer” that gains or loses its shape to protect the device from moisture and dust. 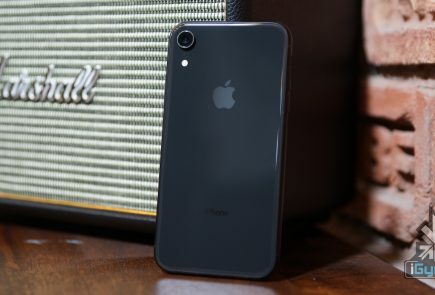 Ports like that of chargers or headphones on the phone would be protected with a rubber covering that would be removed when an external device or chord is to be inserted. Once the external device is removed, the rubber device would go back to covering the port. Depending on the kind of elastomer, it can provide protection against dust, debris, water, and gas. Hello, pretty pictures in all kinds of environmental conditions. Companies like Samsung and Sony have employed waterproof tech in their devices in the past. 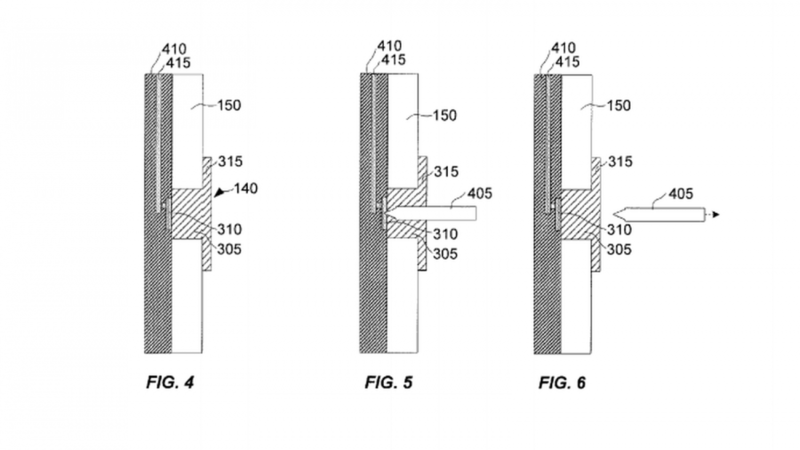 Having said that, this patent does not mean whether we can expect the iPhone 7 to be entirely water-resistant. 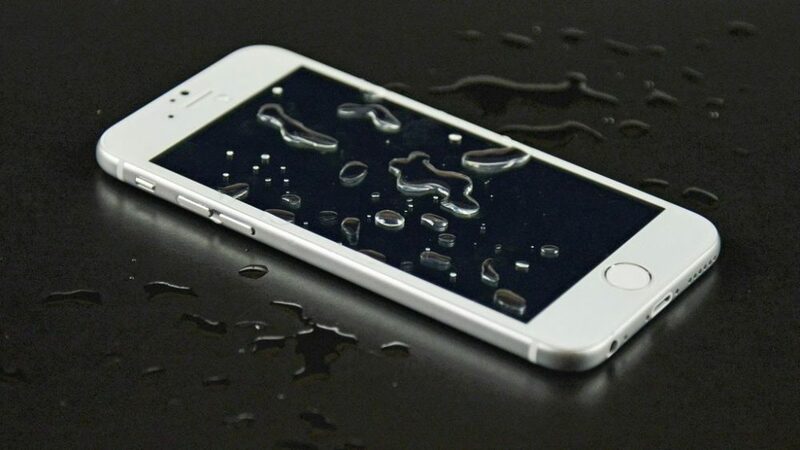 At the same time, it should be kept in mind that iPhone 6s and 6s Plus are modeled on similar principles of water-resistance and are definitely more resilient than previous Apple devices. Let’s see if the iPhone 7 actually turns out to be the hardiest of all the iPhones so far.